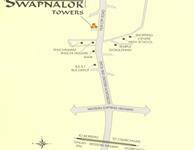 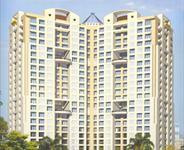 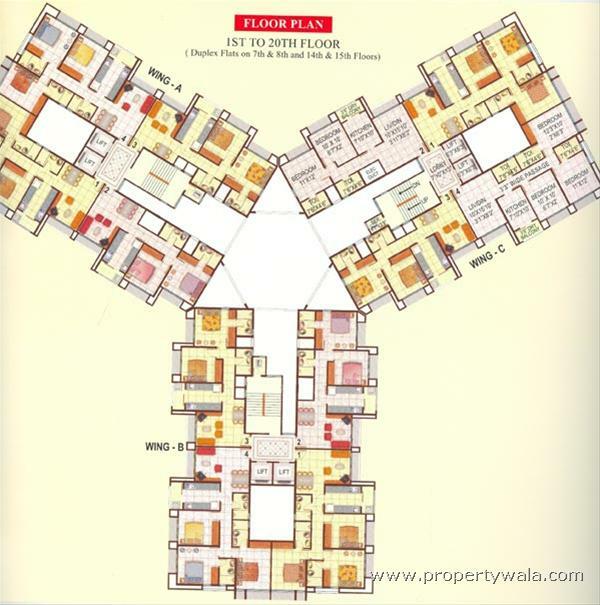 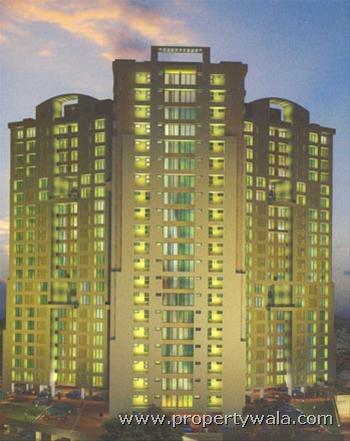 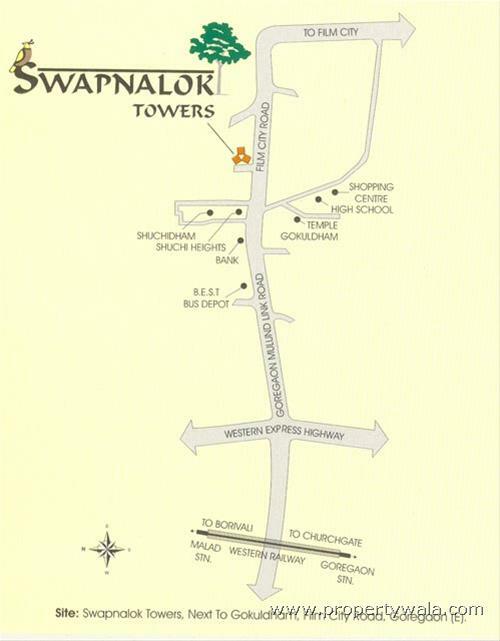 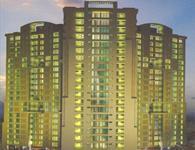 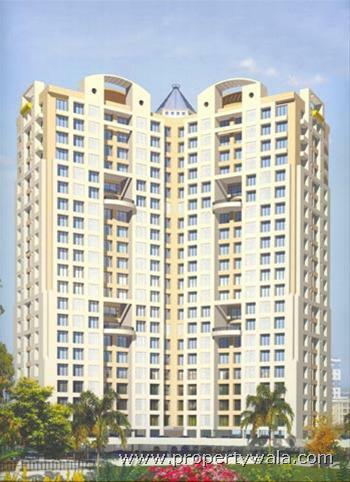 2BHK flats for sale available in a very good building called Swapnalok Tower at Goregaon East. 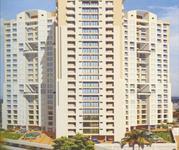 It has a spacious covered car parking associated with it. 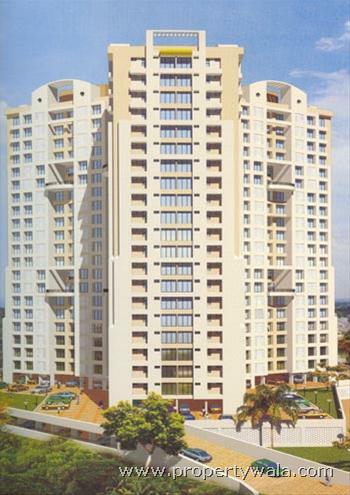 Title is clear, building has OC. 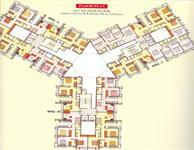 Please contact for the inspection and for more details.